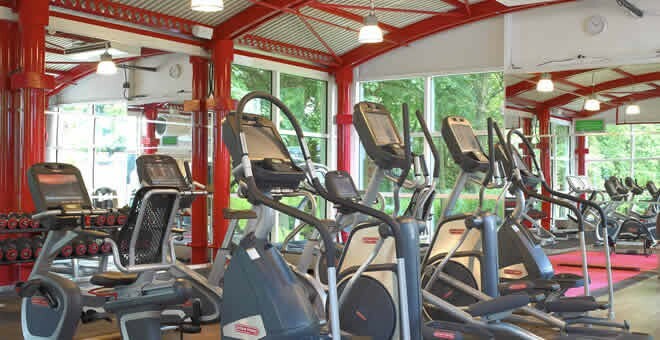 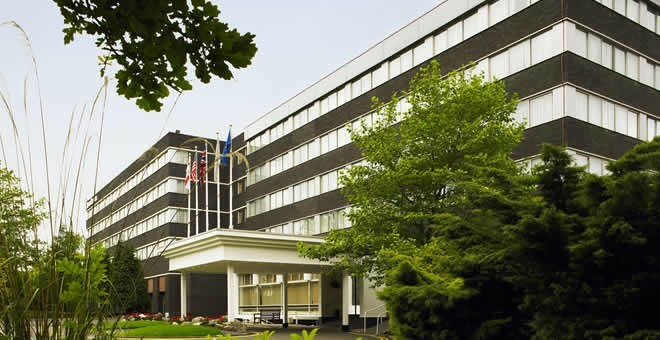 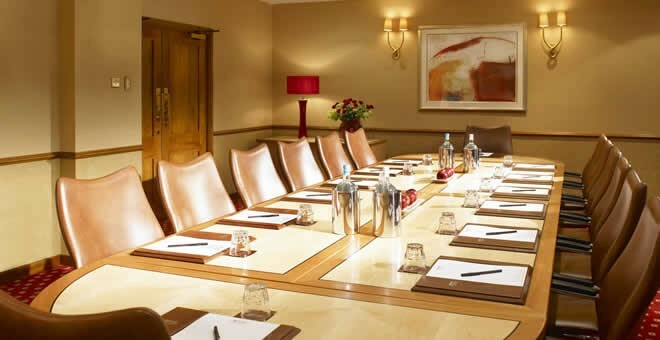 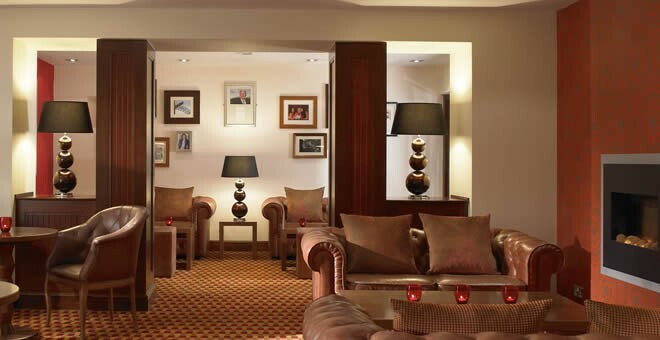 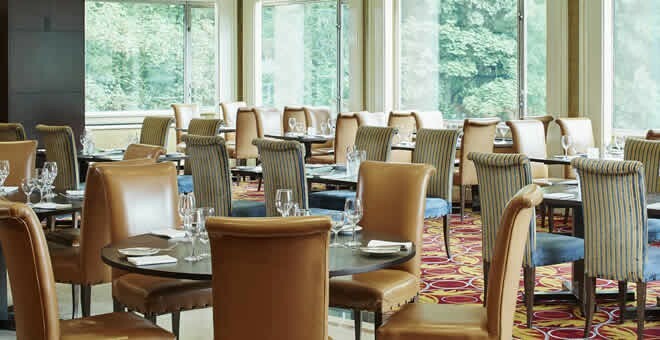 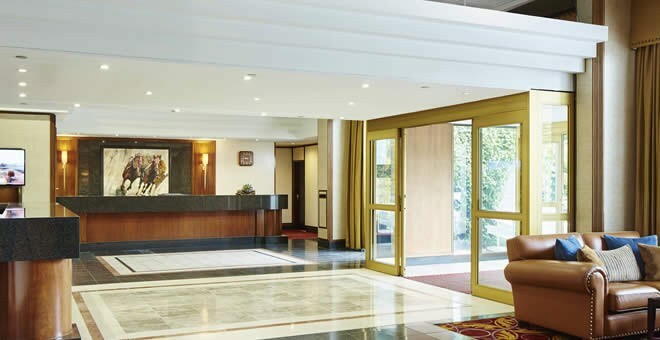 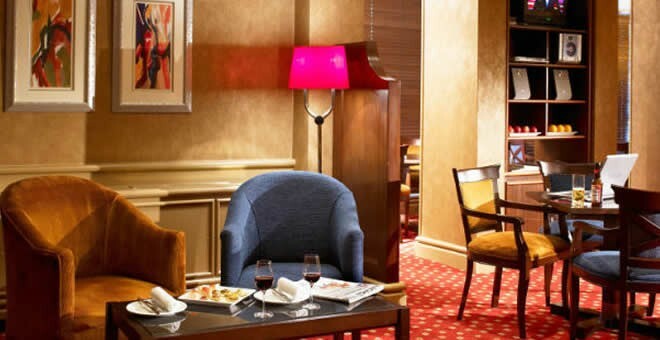 Recently a Marriott hotel, the Grand Hotel Gosforth Park welcomes you to the North East of England with stylish rooms and a vast assortment of first-rate amenities. 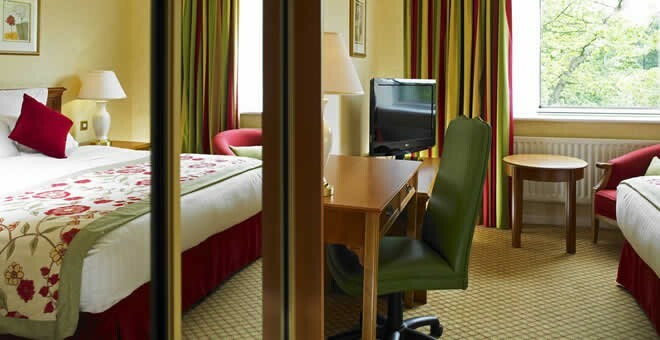 Make yourself comfortable in your hotel room or suite, which is furnished with a flat-screen TV, a plush mattress, high-speed Wi-Fi and an ergonomic workspace. 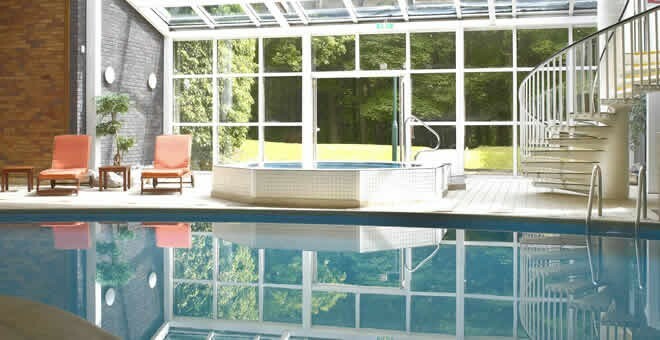 Pamper yourself during your visit with a massage or beauty treatment at our signature spa, keep fit and focused at our on-site gym or enjoy a refreshing swim in our heated pool. 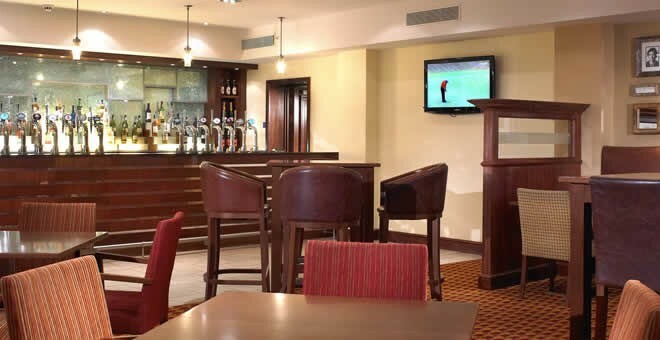 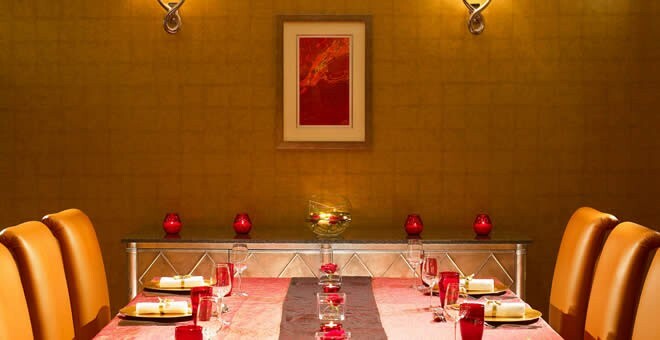 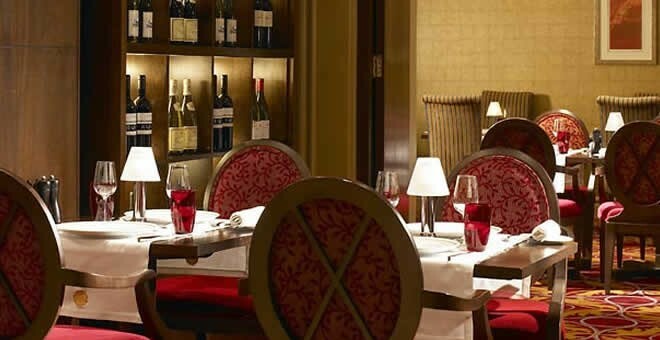 In addition, we offer great dining at our restaurant and a welcoming bar and lounge. 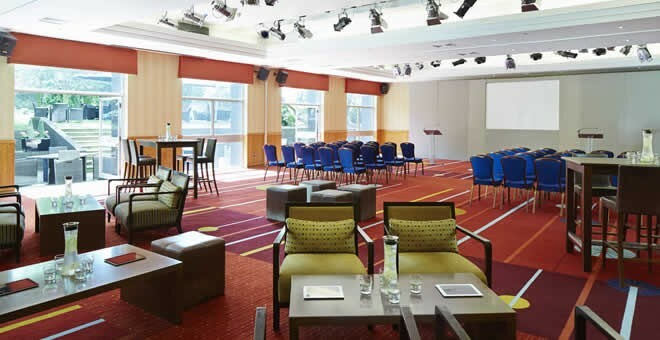 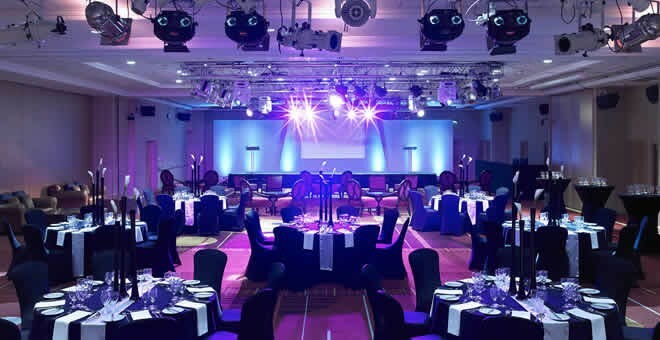 If you're hosting an event in Newcastle, we invite you to learn more about our 23,000 square feet of adaptable venue space, superior audio-visual technology and prime location on 12 acres of stately leafy parkland. 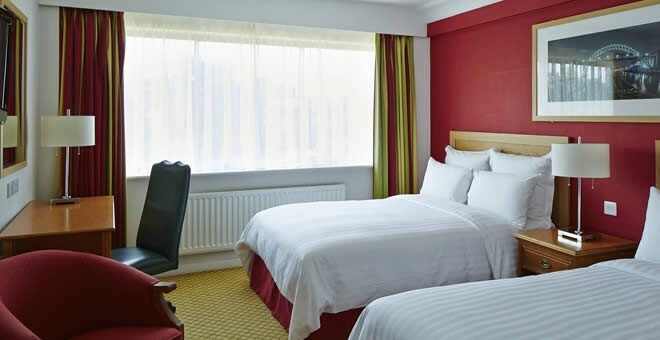 Our hotel is also just moments away from Newcastle Racecourse, intu Metrocentre the A1 and Alnwick Castle, making it easy to explore. 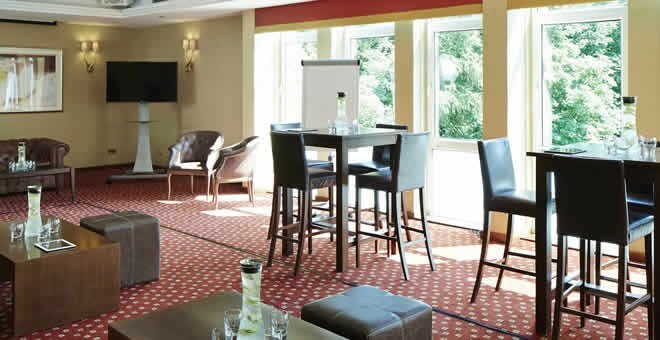 Join us today at the Grand Hotel Gosforth Park. 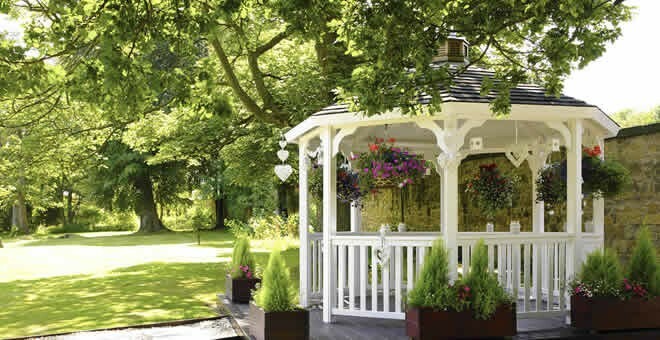 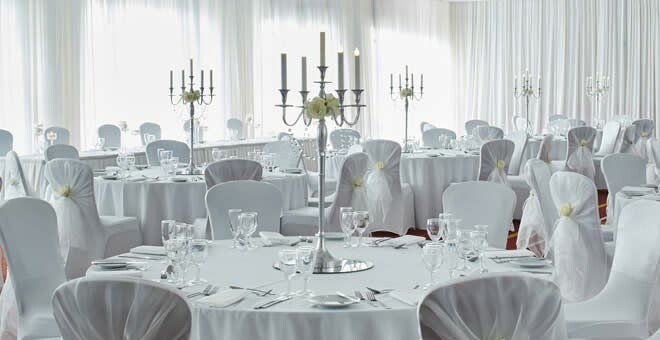 Ideally situated close to Gosforth Park, our stunning venue will help to set the perfect scene for your special day. 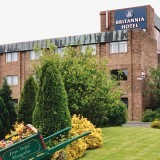 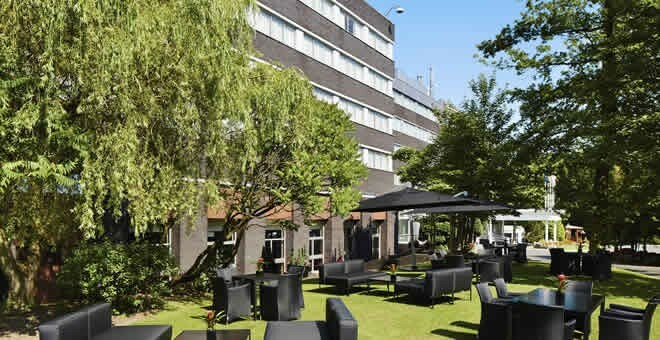 We offer an easily accessible hotel location in Gosforth Park, just off the A1 motorway and a short drive from Newcastle International Airport. 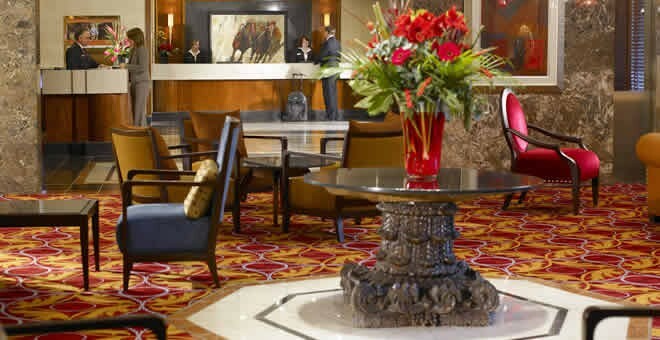 Take advantage of hotel perks including complimentary on-site parking, 24-hour room service, valet dry cleaning and a variety of business facilities.